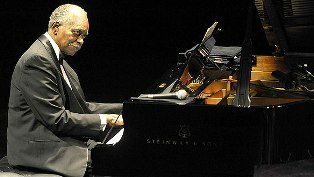 I wasn’t going to write anything about Hank Jones. Then I saw an article in the New York Times that changed my mind. The article and the resulting poem are at jasoncrane.org.